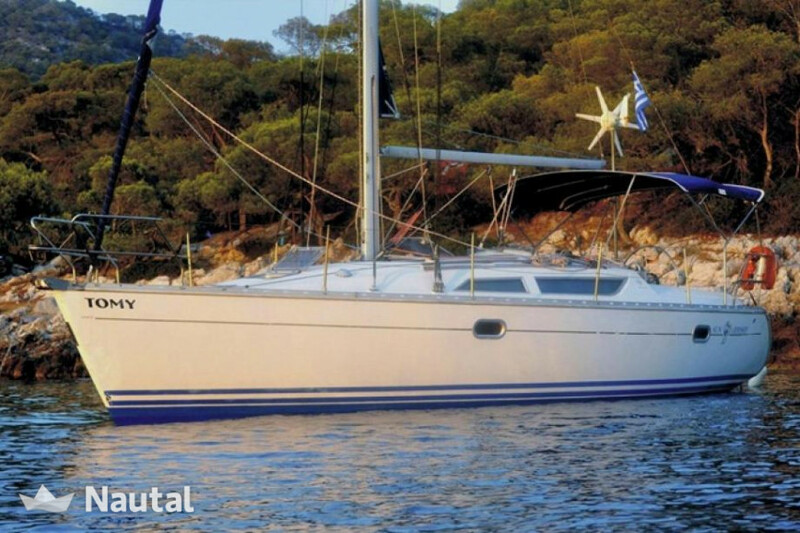 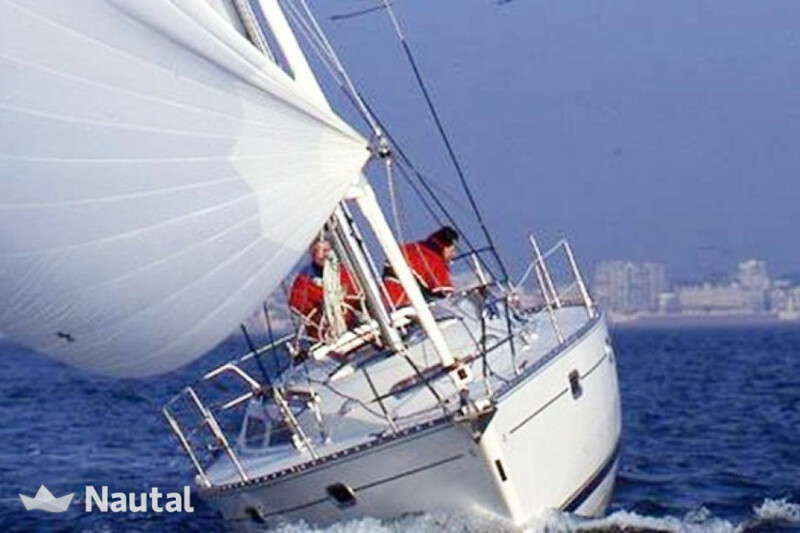 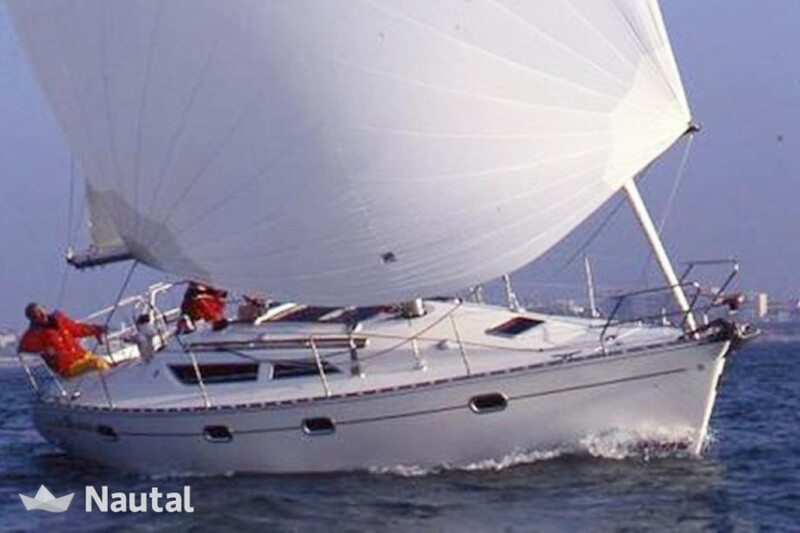 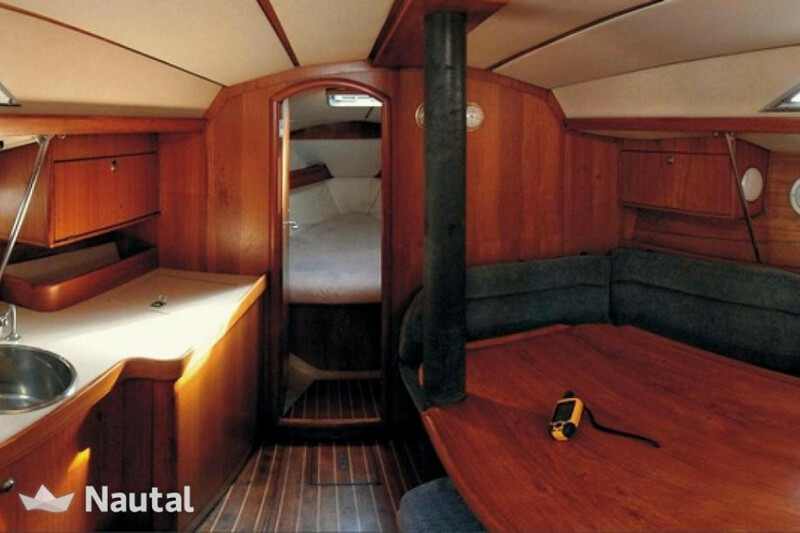 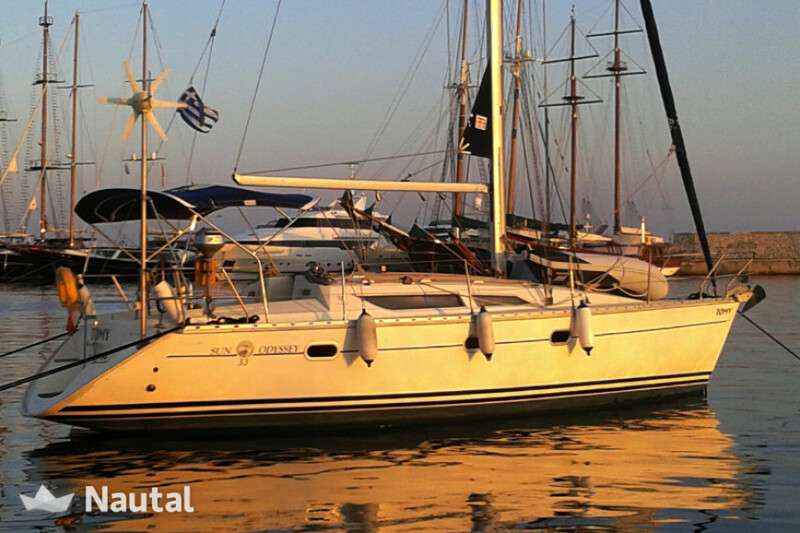 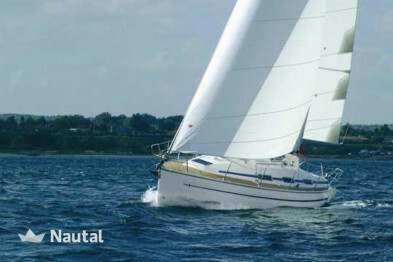 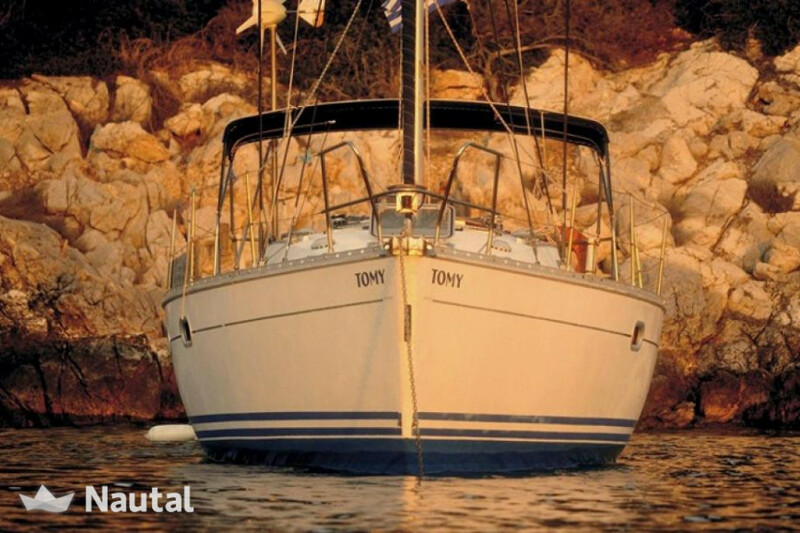 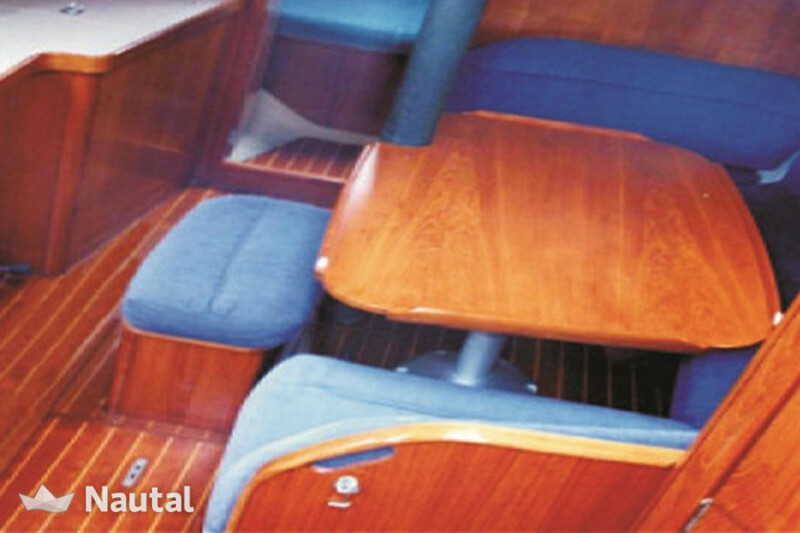 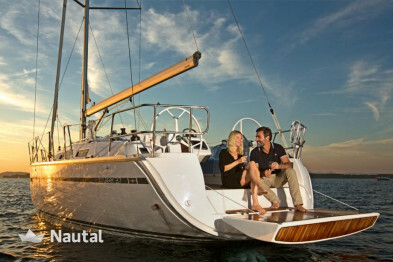 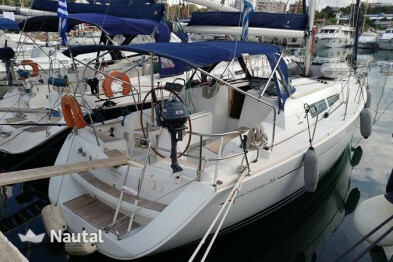 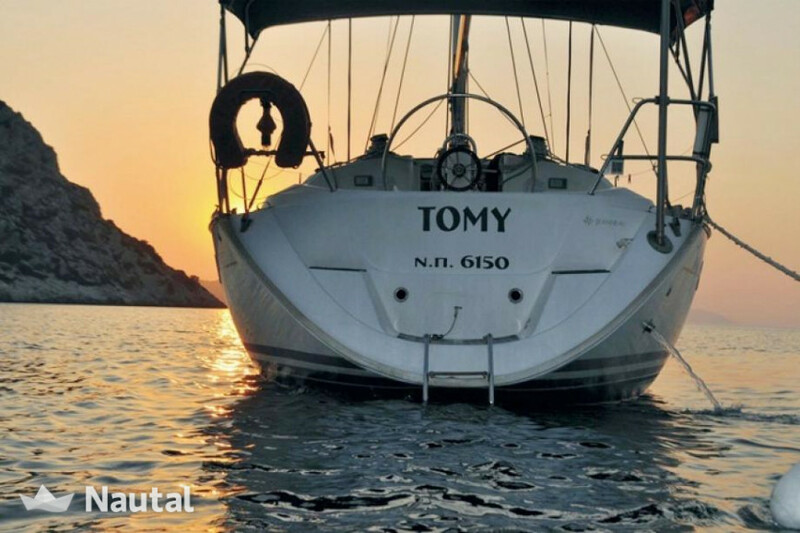 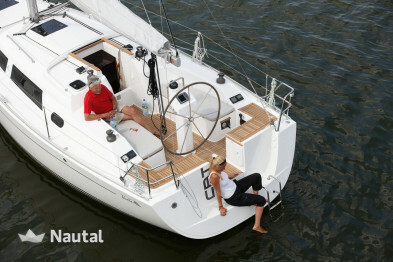 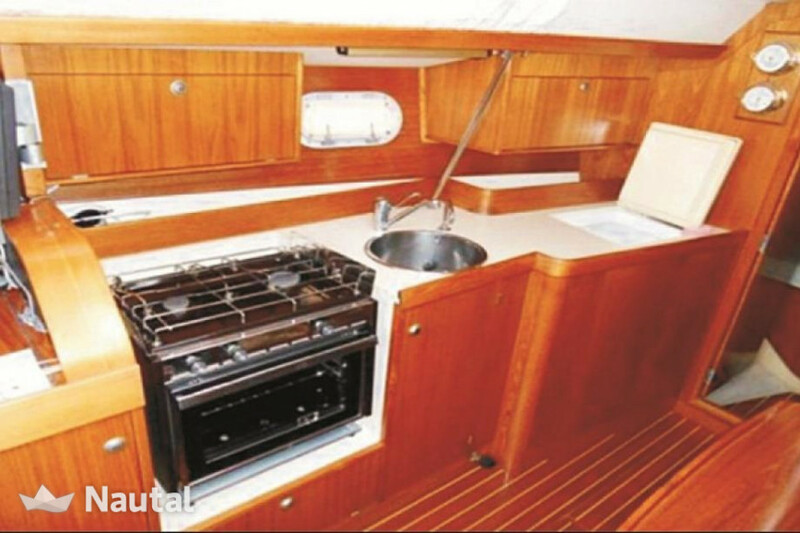 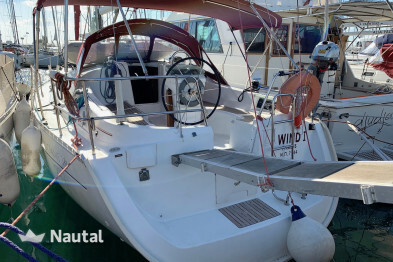 Classic style 33 foot Sailboat perfect for exploring the Greek coast. 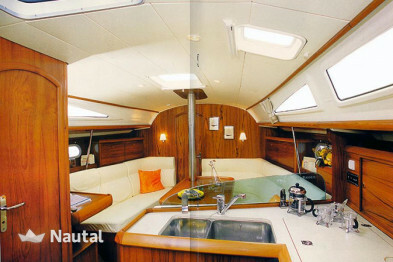 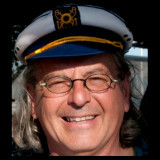 3 spacious cabins will comfortably accommodate guests. 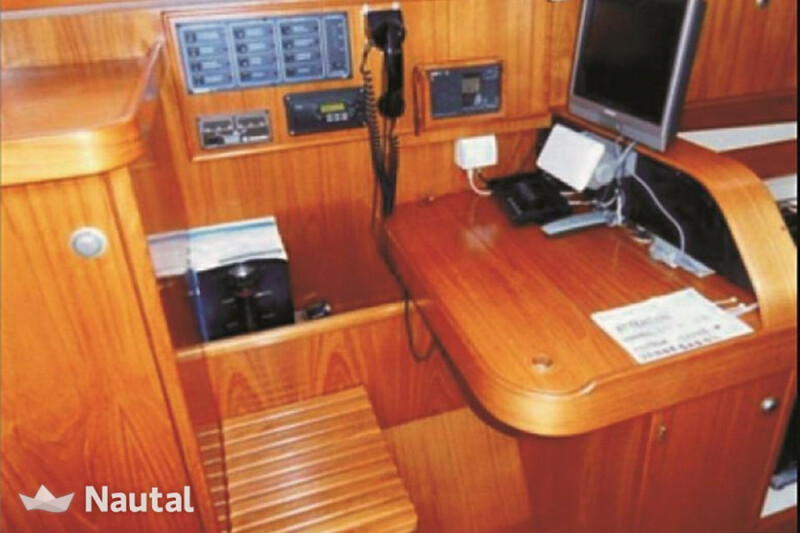 Further equipment: furling (Roll) Genoa, furling (Roll) main sail, autopilot, depth sounder, GPS, log speed, VHF Radio, windspeed meter (anemometer), CD player, MP3, distress flares, EPIRB (Emergency Position Indicating Radio Beacons), fire extinguisher, horseshue life buoy, life jackets, life raft, safety harnesses, bimini top, cockpit table, electric anchor windlass, swim platform, swimming ladder, teak cockpit, wind turbine, dinghy, outboard engine, bed linen, duvet, towels and refrigerator.